An electrical fire Sunday, Jan. 20, 2019, forced the relocation of many broadcasters who call 400 North Capitol home. The building, just blocks from the U.S. Capitol, includes studios for Fox News, C-SPAN, NBC News and MSNBC. 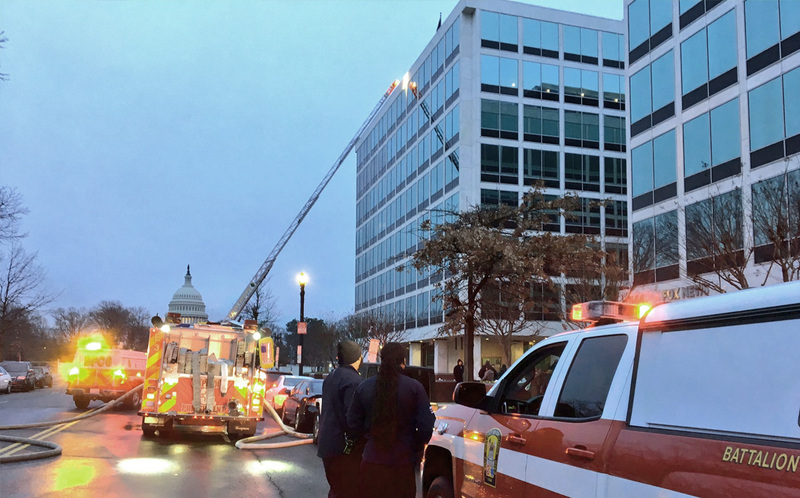 Fire and EMS personnel responded to the fire at 8:30 a.m. with the electrical fire found on the 8th floor, where NBC News is located. In the building, NBC News and MSNBC have multiple live shot spaces along with two working studios, Studio N4 and Studio N5. 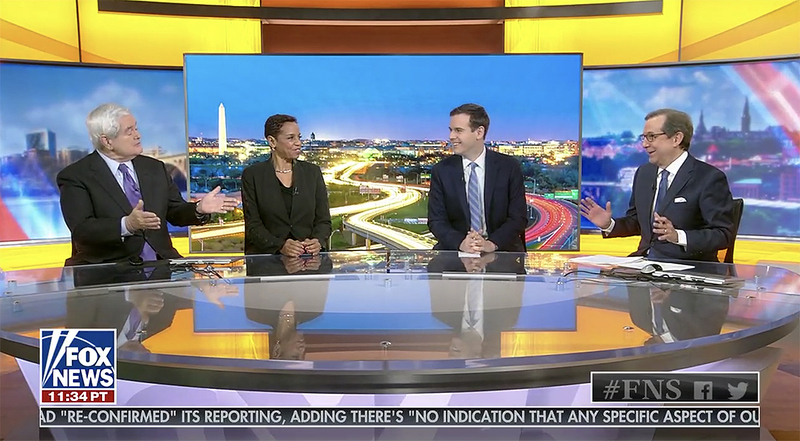 Due to the fire, “Fox News Sunday” borrowed the studio of Fox O&O affiliate WTTG for its broadcast, which included an interview with Mike Pence. Host Chris Wallace noted the reason for alternative location multiple times during the broadcast. Fox’s studios were not damaged, according to a spokesperson, but employees were evacuated. 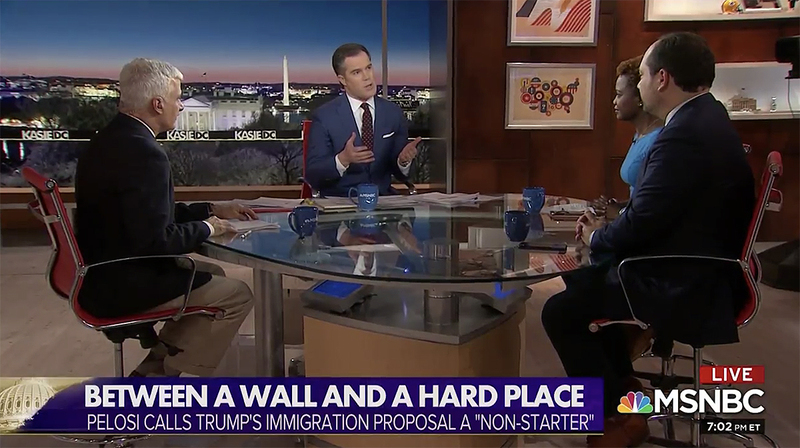 Meanwhile, MSNBC relocated its broadcasts, such as “Kasie DC,” to NBC’s primary Washington bureau which is co-located with WRC. Correction: An earlier version of this story misidentified the status of Fox’s studios in the building. C-SPAN, Fox News, Fox News Sunday, Kasie DC, MSNBC, NBC News, washington, washington d.c.